#1 Dengue mosquitoes enter your house during the day. Hence, you must keep the doors and windows closed to prevent the entry of the mosquitoes. Use a mosquito net on your windows to block the mosquitoes and not the ventilation. #2 Use a highly effective mosquito killer. 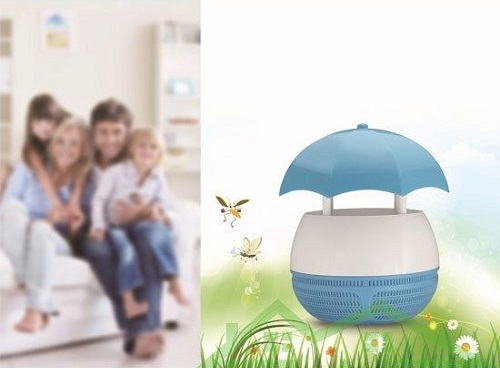 Place a mosquito killer and keep your house mosquito proof. 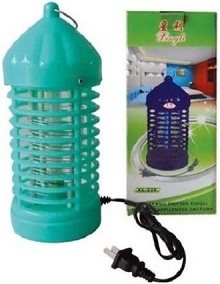 You can also choose a mosquito killer with an inbuilt night lamp as light attracts mosquitoes. 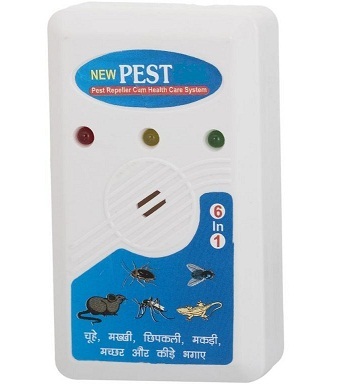 #3 Use a mosquito repellent spray or cream which is an equally effective solution to keep mosquitoes away. Make sure you apply it time and again if you tend to sweat too much. #4 Don't let stagnant water accumulate in and around your house as it is a breeding ground for Dengue mosquitoes. Make sure you clear the stagnant water stored near the plants in your house or the water gathered below the AC duct. #5 Keep your surroundings clean. Use a floor cleaning mop to keep your flooring clean and free from dust and dirt which could attract pests and mosquitoes. #6 Tie a mosquito net around your bed to enjoy a sound sleep. This is a perfect way to keep dengue mosquitoes at bay.